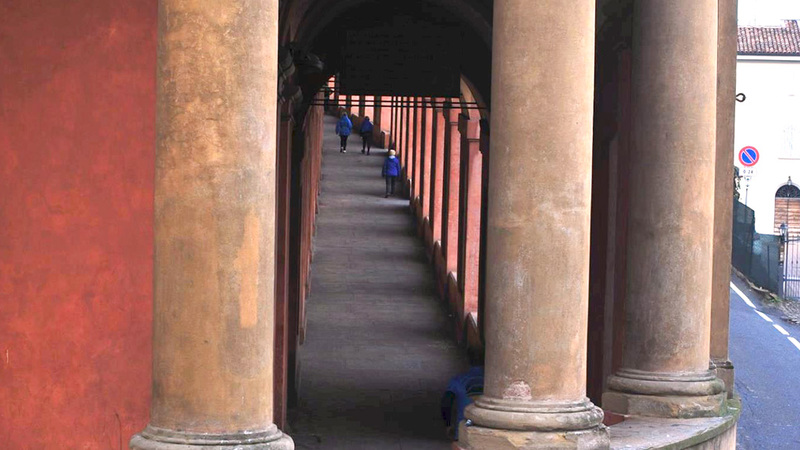 Bologna is like a precious stone. It has yet to be discovered within the immense historical and artistic Italian archives. Starting from the first millennium BC, the Etruscans, Gauls and Romans made it an important urban center. The place eventually developed in the medieval and Renaissance periods, leaving a historical quarter still almost completely intact and among the largest and most interesting in the country. In 1088, the first university in the western world was founded and even today, the university is considered a prestigious and popular choice. For this reason, it keeps the city young and reflects cultural diversity. 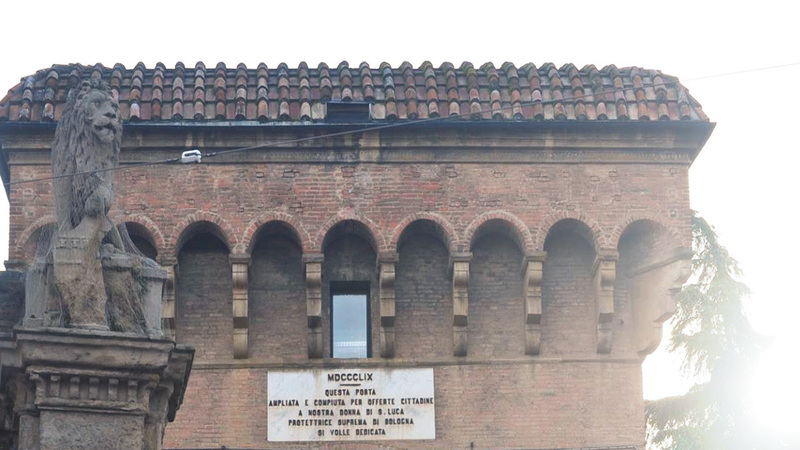 The main features in Bologna include the famous Two Towers, in the city center, and a network of the longest arcades (Porticoes) in the world, which allow visitors to enjoy their stay sheltered from any bad weather. Its characteristic narrow streets, squares, museums, roof top views and one of the richest cuisines in Italy make Bologna an ideal destination. Its geographical position and convenient air, rail and road transport also mean the city is perfectly suited for a holiday, short break or as a base to organize a traveling tour around Italy. Aside from the artistic, cultural and food attractions in Bologna, there have been other highly visible trends and international awards bestowed upon the city. 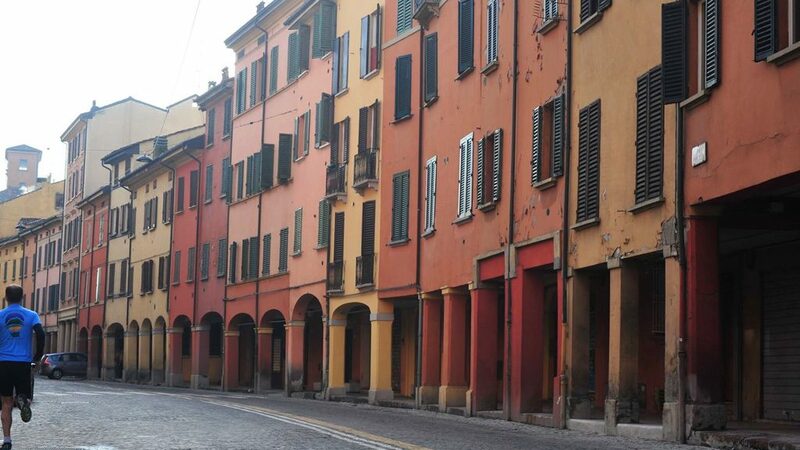 First of all the European Union declared Bologna the winner of the 2011 European Mobility Week Award. The city was judged by an independent panel of mobility experts to have done the best job in promoting clean alternatives to using cars and involving citizens in activities to support sustainable urban mobility. On top of that, Bologna has been ranked first in a national report that studied the progress of major Italian cities in promoting clean, efficient and sustainable forms of transport. Under the patronage of the Italian Ministry for the Environment in the report of Euromobility 2014 (an Italian sustainable mobility association), 50 cities were measured on their progress on car-sharing, the introduction of clean and energy-efficient vehicles, the supply and use of public transport, cycle lanes, footpaths and restricted traffic areas. 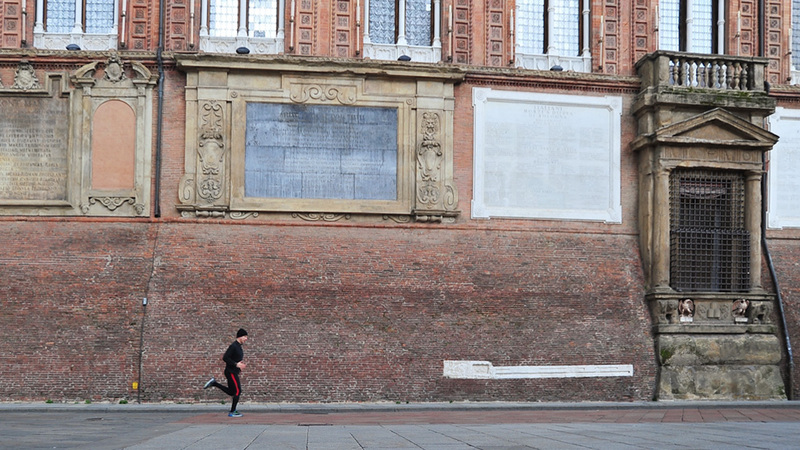 If you want to be part of this ongoing cultural revolution, you might consider that Bologna is a very runner friendly city. The old center, especially, is completely suitable for pedestrians and runners. So, what are you waiting for? Put your running shoes on and come run with us!